If Google and Microsoft join Netflix in fighting data caps, ISPs may have a hard time holding the line. 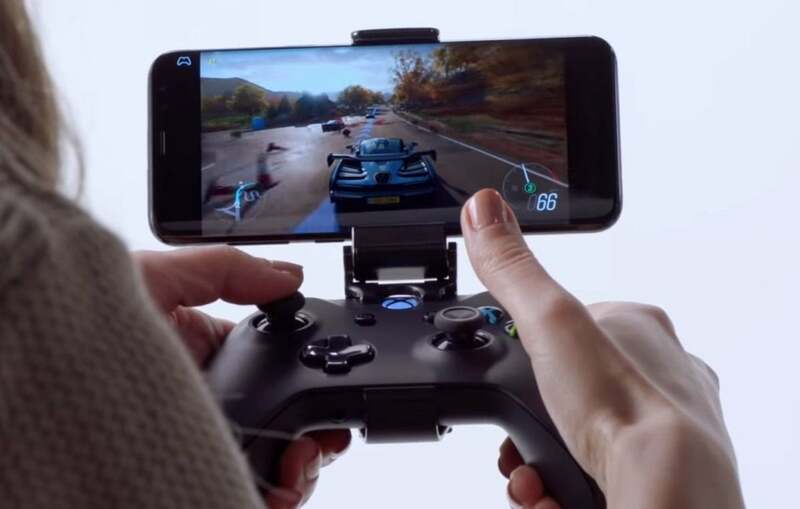 Now that Google Stadia and Microsoft XCloud have been unveiled at the Game Developers Conference in San Francisco, it's safe to say cloud gaming has arrived, promising a future where content will be streamed to smartphones over high-speed Wi-Fi and 5G. But if these services are to flourish, something else must die: the data caps ISPs impose upon most consumer Internet service plans. No one ever liked these limits except the ISPs. Now that major tech companies have some skin in the streaming game, data caps may finally have too many enemies to survive. ISPs like Comcast don't offer unlimited wired bandwidth. Instead, they implement what's known as a data cap, an arbitrary ceiling on how much data you can download every month. Comcast's data cap is 1,024GB, and the same is offered by Cox and CenturyLink. BroadbandNow tracks over 200 ISPs in the United States that implement caps, many allowing far less than what top-tier ISPs do. Managing your bandwidth can be a struggle. You don’t have to be a gaming journalist to download several games per month and begin consuming 600GB to 700GB of data, especially if you have a family full of digitally starved kids. While Comcast offers two separate one-month “grace periods,” where a user can go beyond the limit without penalty, the standard procedure for ISPs is to charge you an additional fee per gigabyte. 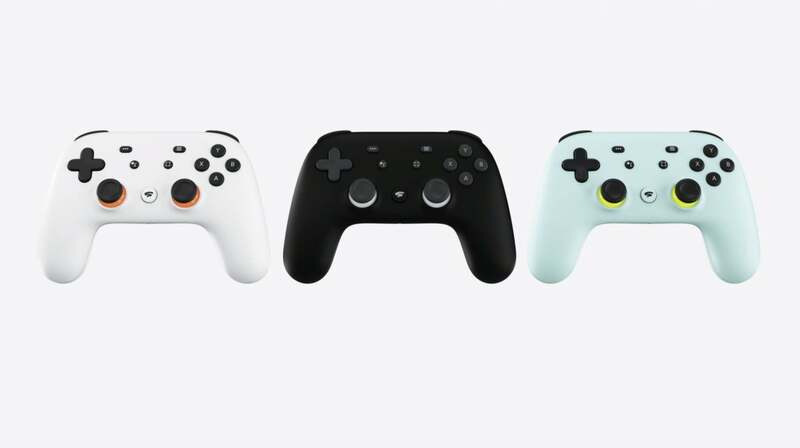 Cloud gaming services like Google Stadia work by rendering the game on a remote server, rather than on a traditional console. The challenge with the remote method is to zap user input to servers for processing, then zap back the response, with the immediacy users have been trained to expect from wired gaming consoles. Any lag time beyond a split second can render the game unplayable. Past cloud gaming services like OnLive have focused on a wired connection for that very reason. With Stadia and xCloud, you need little more than a controller, a display, and an Internet connection to begin gaming. For companies that offer streaming services, the math is simple. Both Google and Microsoft are investing tens, if not hundreds of millions of dollars into streaming games. Sony’s PlayStation Now already does the same. All three companies control their back-end server infrastructure, the user interface, and the pricing models and storefronts for their services. But neither Google, Microsoft, nor Sony can control the vast patchwork of wired and wireless infrastructure between their services and the end user. If a consumer is constrained by an ISP's data cap, then it’s all for naught. As my colleague Hayden Dingman noted, a number of the conversations surrounding the Google Stadia release concerned the data required merely to play the game. Based on additional conversations I had over the past week, it appears that such concerns are at least well understood. 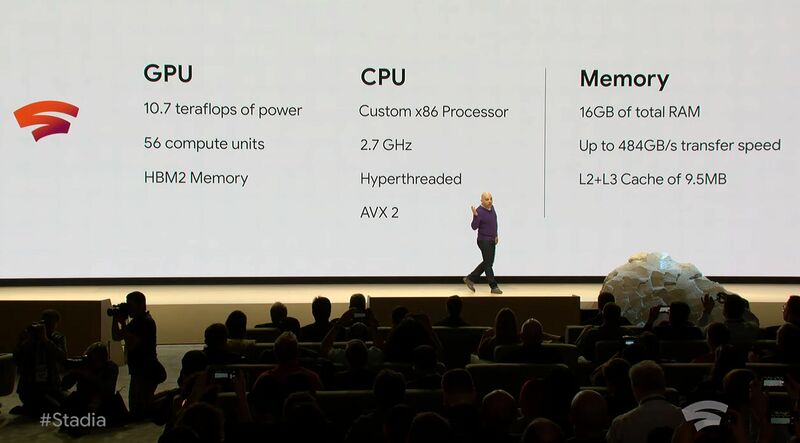 Honestly, Google Stadia’s back-end specs mean little if that image can’t reach your eyes in a timely manner. How much bandwidth will game streaming consume? We still don’t know how much data will be consumed by game streaming on Xcloud or Stadia, but when compared to the typical data caps, even theoretical numbers look grim. Digital Foundry/Eurogamer has presented one of the best early examinations of Stadia’s capabilities, including the detail that 1080p streaming (across a 25Mbps connection) will be the norm. That’s probably on the order of a Netflix stream at the same resolution, with a bit more up-and-down for controller input. But Netflix already consumes 3GB per hour of HD video . If we assume 12 hours of streaming per day, that amounts to 1,095MB per month, well above the 1,024GB cap of some major services. So far, Microsoft has shown XCloud in the context of streaming to a phone, so we know that game streaming over 5G will be a priority. With basic plans offering just a few gigabytes' worth of data, it’s hard to see how anything but an unlimited plan would work. Cloud gaming data concerns will affect both wired and wireless ISPs. Companies with streaming services face a multi-pronged challenge: coaxing an ISP like Comcast or Cox to loosen or kill their data caps, and trying to persuade wireless ISPs like AT&T or Verizon to do the same; and also trying to get the support of the FCC, whose interests have turned against net neutrality and other consumer issues under the current Administration. It's a big job, and it's likely going to take a lot of corporate firepower to get anything done. Streaming giant Netflix was an early and fairly lonely advocate, having raised the alarm about data caps since 2016. It seems likely it'll gain new allies soon, though, if Microsoft, Google, and Sony enter the fray. Microsoft has repeatedly lobbied for eliminating the “broadband divide” between high-bandwidth connections available to city dwellers and the relatively slow DSL or satellite connections available to rural users. If its Xbox gaming scenario is evolving from a model of “download, then play” to one where at least some of its users are downloading continuously to play, then it’s reasonable to believe Microsoft will only double down on backing broadband reform. 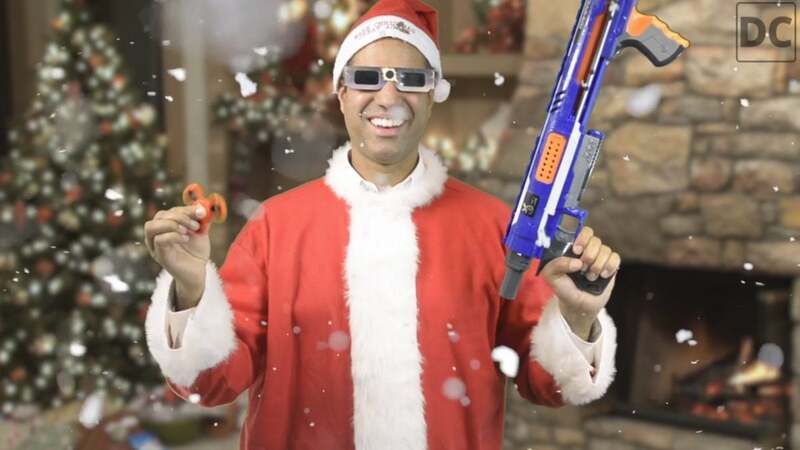 True broadband reform means circumventing this guy: Ajit Pai, the chairman of the FCC. Google actually spent the most in terms of lobbying dollars in 2017 of any company, but on immigration, tax reform, and antitrust. 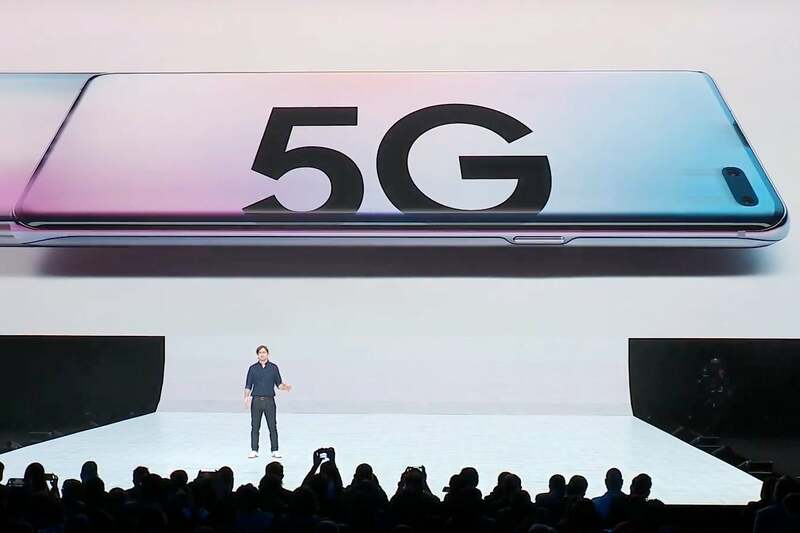 Now that Google is offering not one but two high-bandwidth services, YouTube and Stadia, it seems likely the company will turn its attention to broadband issues as well. While Sony’s a much smaller company, let’s just acknowledge that many legislators would recognize a Sony Walkman before they would a Google Pixel 3. The bottom line, then, is this: Microsoft, Google, and Sony must now see data caps the same way Netflix does, and the same way consumers do: as arbitrary limits that hurt everyone except the ISPs. No one in government seems to be listening to the average consumer’s demands to end data caps. If Google, Microsoft, and Sony join Netflix in taking up the cause, we may finally get somewhere. This story, "Data caps must die: How Google and Microsoft's cloud gaming ambitions could conquer ISP greed" was originally published by PCWorld.